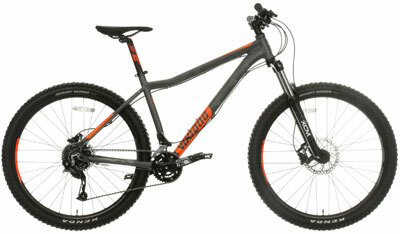 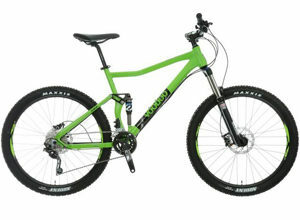 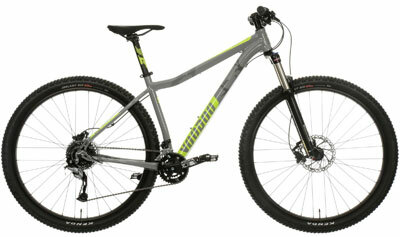 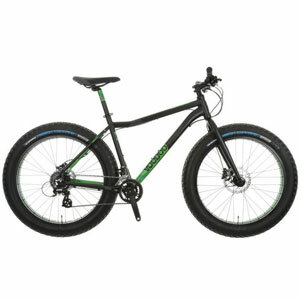 Is The VooDoo Canzo Full Suspension Mountain Bike A Good Introduction To Full Suspension Models? 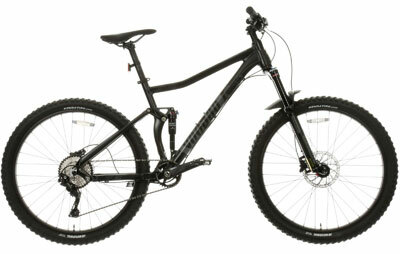 The VooDoo Canzo Full Suspension Mountain Bike is a good looking bike with the use of red and grey and the nice looking frame. 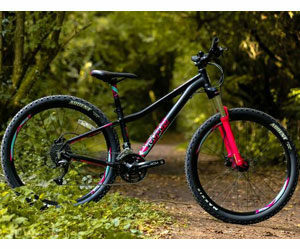 It has many interesting components in the spec, including the Shimano Altus 27 speed gears and 27.5″ double wall VooDoo wheels.